Bella Forcella: Luck: Are you making enough of it? Luck: Are you making enough of it? 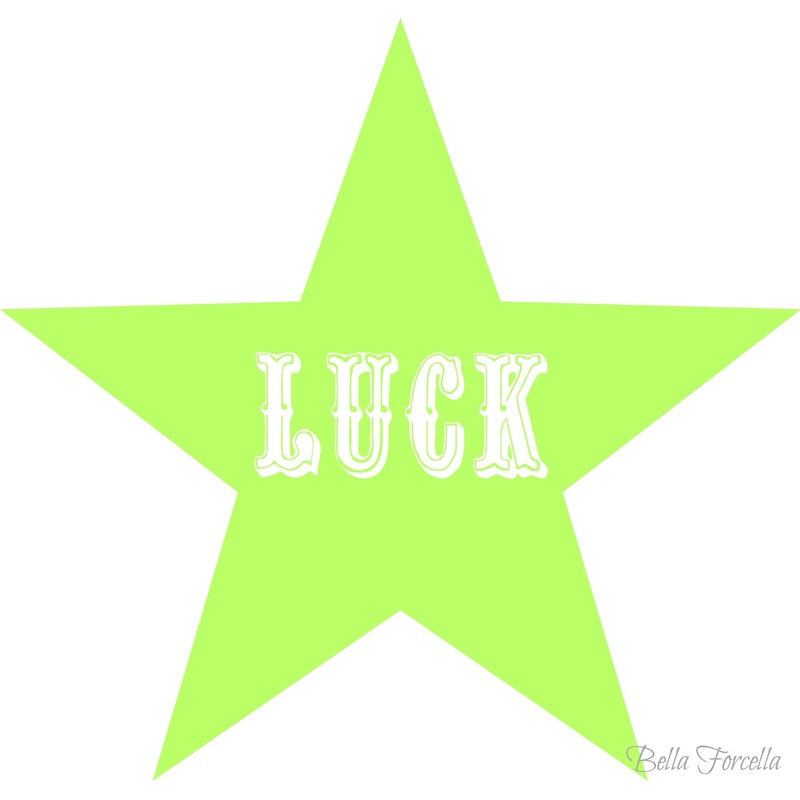 Mr. Forcella and I recently had a conversation about "Luck". He said that until he had his health scare two years ago he had always considered himself to be a lucky person. I, on the other hand, said that I felt that the only really lucky thing which had ever happened to me was meeting him. I always thought that the good stuff happened to other people, leaving me feeling a little sorry for myself. Well, what a load of crap - of course I'm lucky. I am unbelievably lucky. Don't get me wrong, I haven't spent all of the last 37 years of my life wandering along feeling hard done by - even when I wasn't really enjoying it I appreciated the fact that I had a job through the recession when thousands of others didn't (and when I was eventually made redundant I took that as an opportunity to do something more meaningful with my life); I appreciated our roomy house in a beautiful part of the world and the fact that we could also afford a little city "crash pad"; I really appreciate that I have met and married a truly wonderful (and pretty handsome...) man. But what I do have a tendency to do is to negatively concentrate on the things that I don't have: my own children (never gonna happen), a gorgeous figure (working on it), a successful high-flying career (in progress). However, recently I've had a bit of a change in attitude. 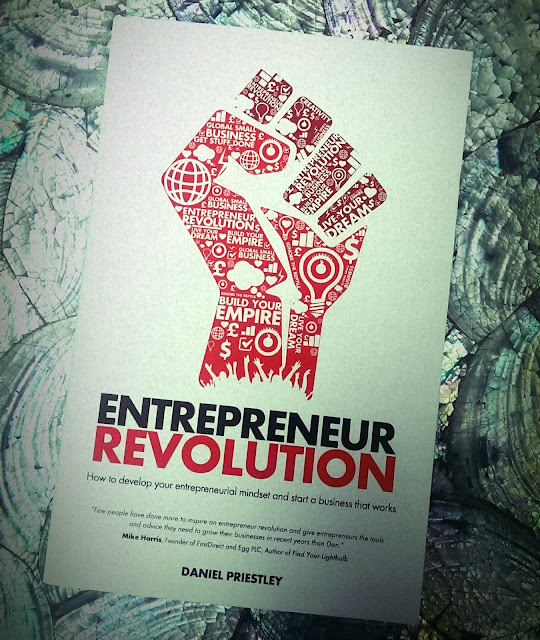 As I am working on my new internet business (not yet launched, however you can stay up to date on its progress on Twitter, Facebook, Instagram and Pinterest) I have been reading quite a few business books. 1. You are already lucky - if you are reading this article you have a digital device and an education. I'd also bet that you have a roof over your head, clean water to drink and food to eat. That's already much more than a hell of a lot of the other 7,325,096,159 people who live on the planet have. 2. You can make yourself luckier - yes, you have that power, and that power lies in the choices you make. If I want my business to succeed, is it "luckier" to flick through a gossip magazine or to read a couple of chapters of an inspiring book? Is it luckier to keep hitting the snooze button in the morning or get up and write a couple of paragraphs of a blog post? If I want to loose weight is it "luckier" to take the lift or to climb the stairs? You get the picture. It's easy to be excited about something that you've read, put it into practice for a couple of days, or even weeks if it particularly grabs your attention, but I know that eventually I'll slip back into my old ways. But I really don't want to. Daniel Priestley has opened my eyes as to just how lucky I am and I don't want to forget that, so I've put in place a couple of things to help me remember. 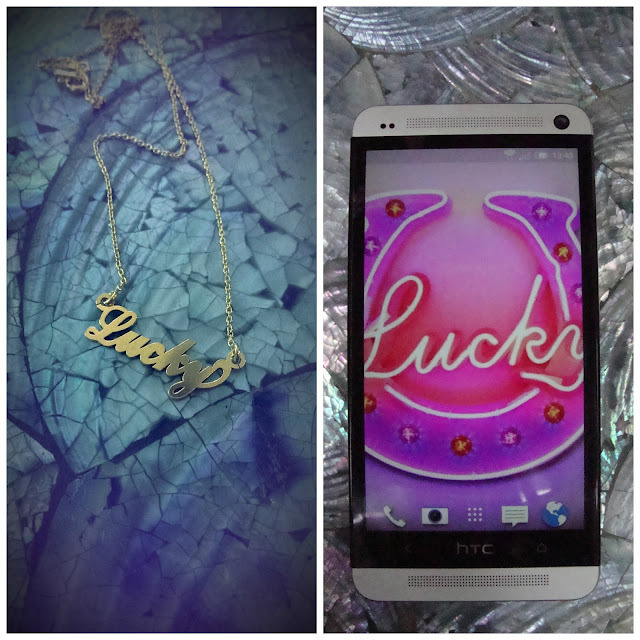 I seem to spend half of my life checking my phone, so the first thing I did was to change its wallpaper to a fantastic image of a neon light horseshoe with the word "Lucky" written across it that I found on Pinterest; and the second thing I did was to go on line and buy myself this necklace. Maybe at this point you're thinking "Yeah, yeah, she's just showing us a new piece of jewellery she's bought for herself", but it's more than that. It's a daily reminder to make luckier choices and of how lucky I already am. 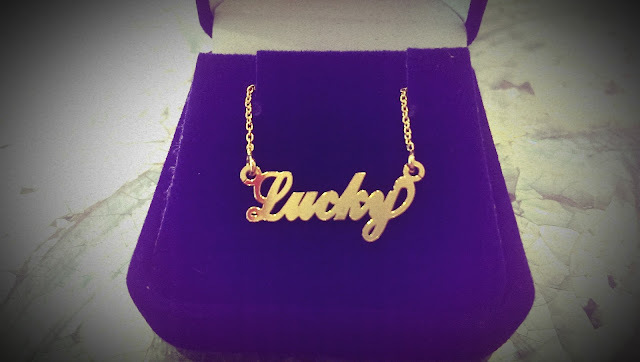 Hopefully people will ask me why I'm wearing the word "lucky" around my neck because then I can tell them what I've just told you and hopefully spread the "luck" message a bit further! 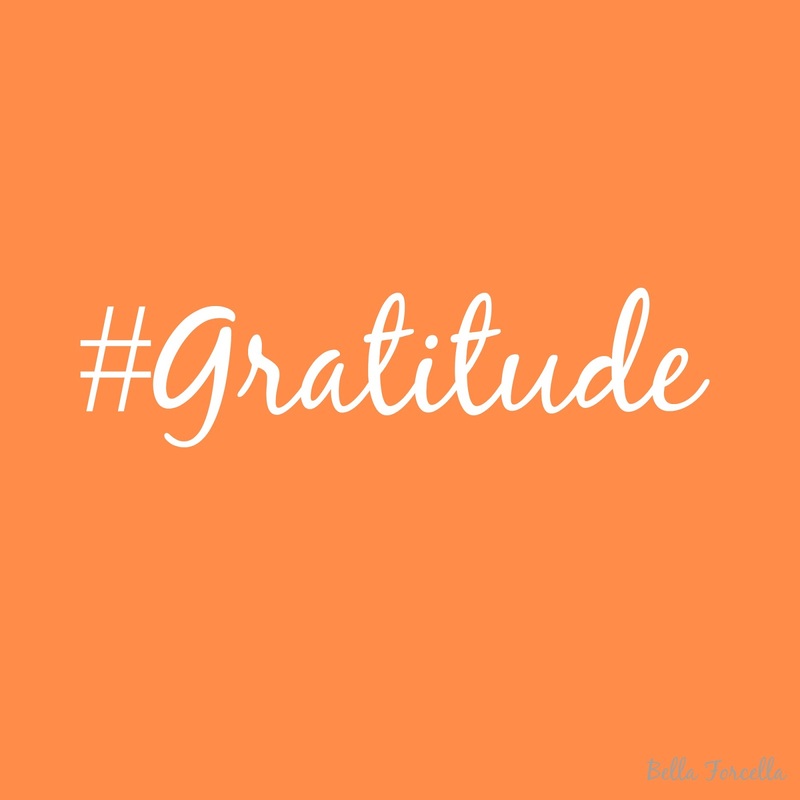 The third thing I want to implement is a daily gratitude list. "Gratitude" is a fancy word for "appreciating your luck" and I want to ensure that I continue to appreciate my luck every day. If you need any convincing as to why being grateful for things in your life is a good idea, here is an interesting article from the Harvard Medical School as to why practising daily gratitude is beneficial to you - both mentally and physically. I'll be publishing my daily gratitude list on my Facebook page, so if you notice that I haven't done this - hold me to account! I'd also love you to share your gratitude lists with me. I've realised that I'm lucky, so my question to you is: Do you feel lucky? Well, do ya? Bella Forcella Christmas is here!! !